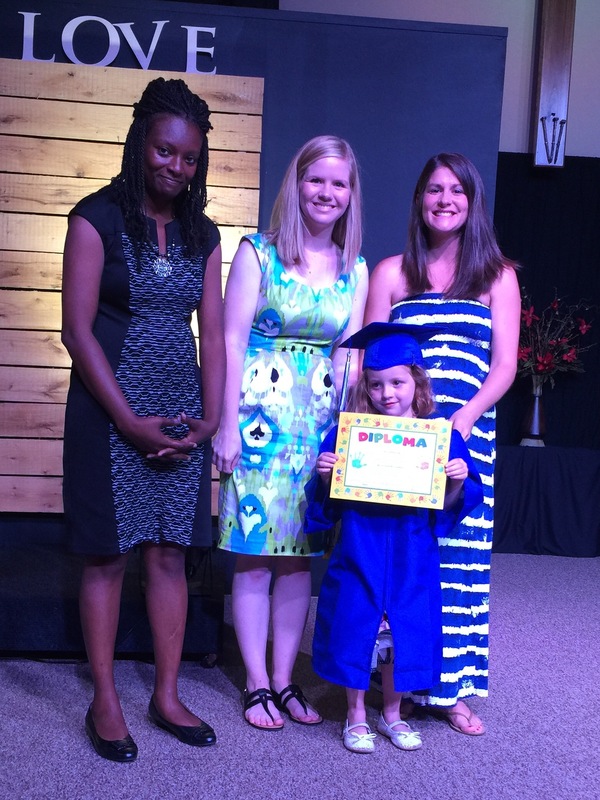 Addison graduated from preschool tonight…and tears were shed for sure! Our little girl is growing up so quickly! We are so proud of the sweet young lady she is turning into…and we have these three ladies to thank for part of that!! With the start of summer break tomorrow, we are going to start our Kind with Calvin Summer Mission. Our goal will be to at least one act of kindness a week. Our list is still in the works, but we wanted to share with what our plan is for the summer! If you would like to join us, let me know! We will post our list of weekly acts of kindness once it is completed!! So stay tuned for updates! In the mean time, go ahead and preorder your copy of Calvin the Kindness Reindeer! 😉 Link is in the menu at the top!